Andy Murray has spoken with pride about one of the hardest performances of his career after he helped Great Britain to a superb Davis Cup victory. 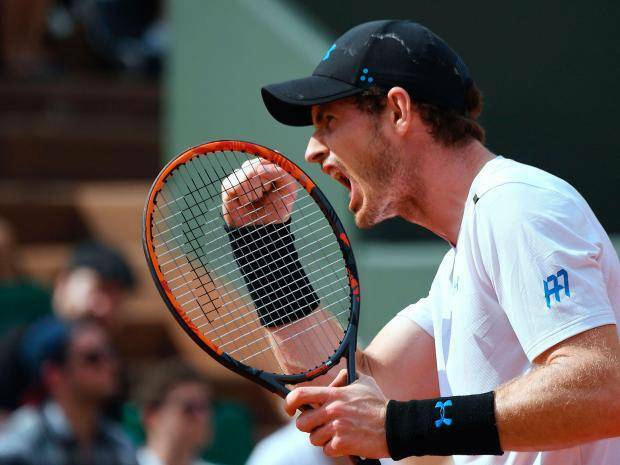 Murray’s five set win over Japanese number one Kei Nishikori took four hours and 54 minutes and clearly took a physical toll on Murray who had not played for five weeks after becoming a first time father. While Murray took the first two sets he faced losing from that position for the first time in 11 years but in the end he won 7-5 7-6 3-6 4-6 6-3 at Birmingham’s Barclaycard Arena. 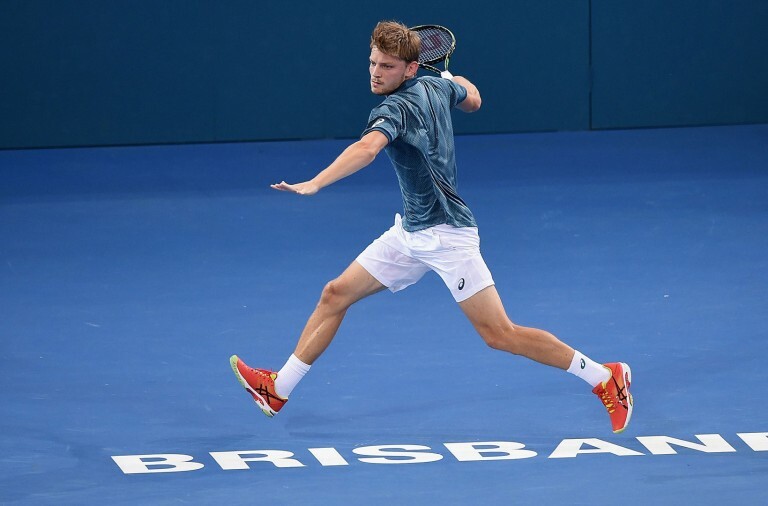 Thanks to Murray’s performance Britain enjoyed a 3 – 1 first round win with Murray winning all three points for the fourth straight tie and he is hoping to complete a successful title defence. Murray said that he thought he put in a “really good effort” to come through and win the fifth set, especially considering everything that has gone on over the last few weeks and the weekend. This was the longest match that Murray has ever played, along with his US Open final victory over Djokovic in 2012 and he said that his body is now “very sore”. Nishikori will have found defeat tough and while he said that he expected Murray’s fifth set revival he said there was nothing he could do to counter it. It was clear that Murray wouldn’t give up on such an important match and Nishikori admitted that he was out played in the final set. 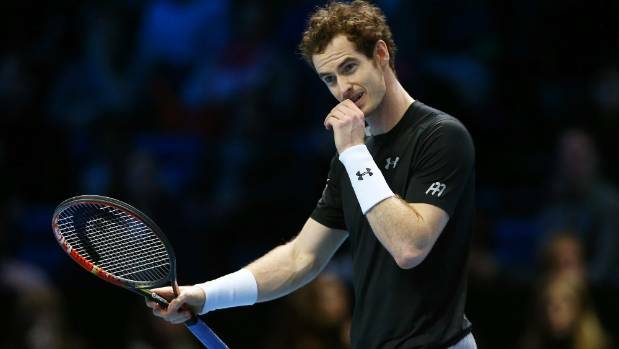 Britain’s captain Leon Smith said that he was “lost for words” after Murray’s efforts and described him as a “man of steel”. Hopefully now the team can build on Murray’s achievement and go on to claim the title for the second year in a row.